Investment opportunity. Build a single family home here for your family or use it as a rental investment. 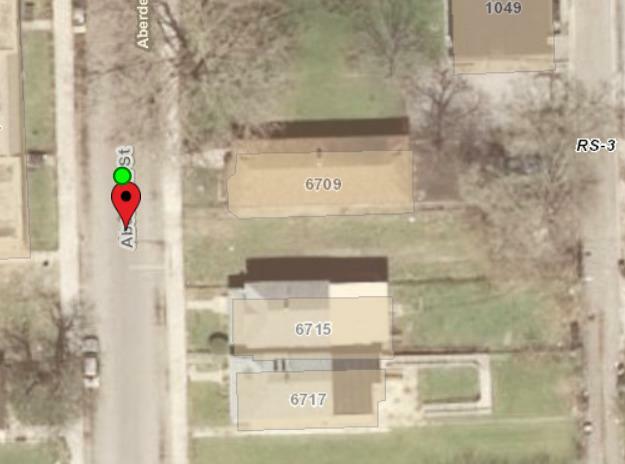 3 blocks from Ogden Park. Easy access to public transportation. Priced to sell. Drive by to view lot. 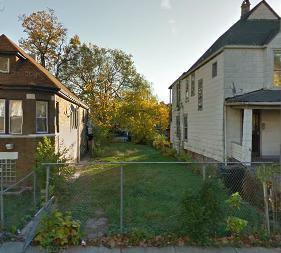 Owner will consider a multi lot bundle that includes 2 or 3 vacant lots: 6711 S Aberdeen St - 6135 S Bishop St - 6137 S Bishop St.